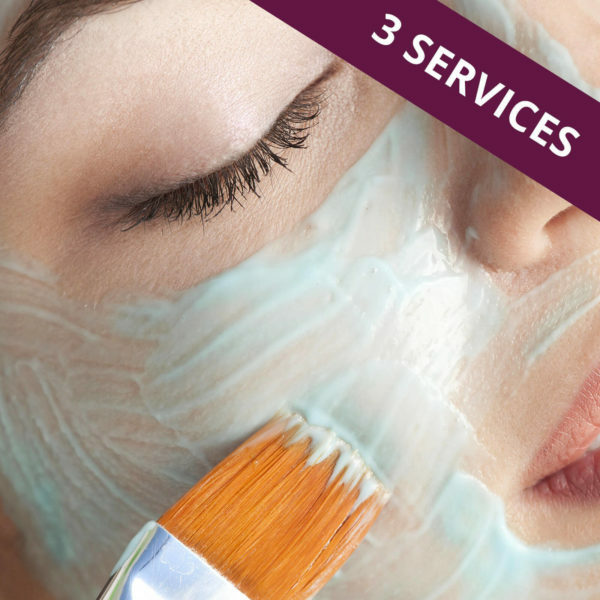 This series includes 3 separate, complete custom facial appointments. 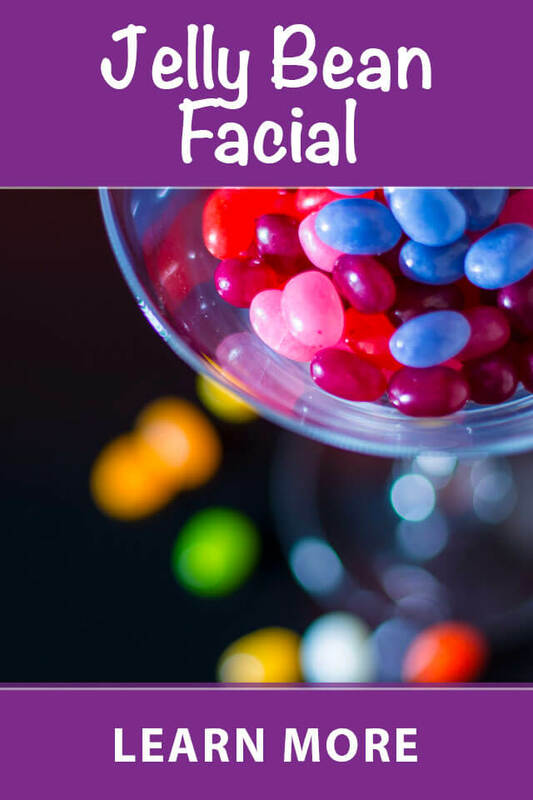 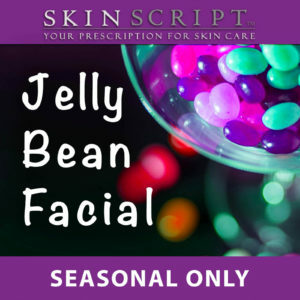 While relaxing, facials are also a great way to help nourish and rejuvenate your skin, treat acne, deep cleanse and exfoliate for smoother skin. 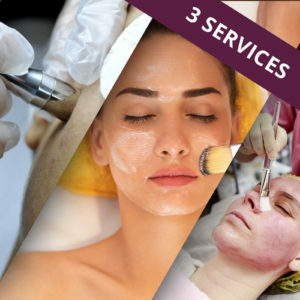 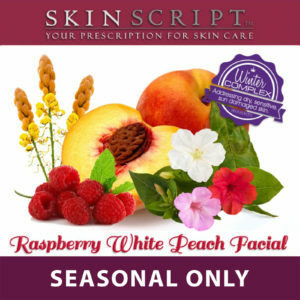 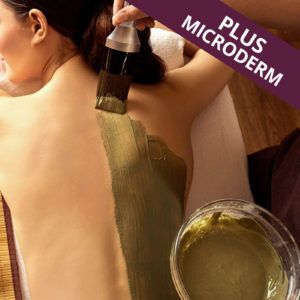 Getting facials on a regular basis will help keep your skin clear and boost absorption of your moisturizers and serums.